Includes 23 sizes of tank tops which are great to wear all summer or under a jacket or cardigan for winter. 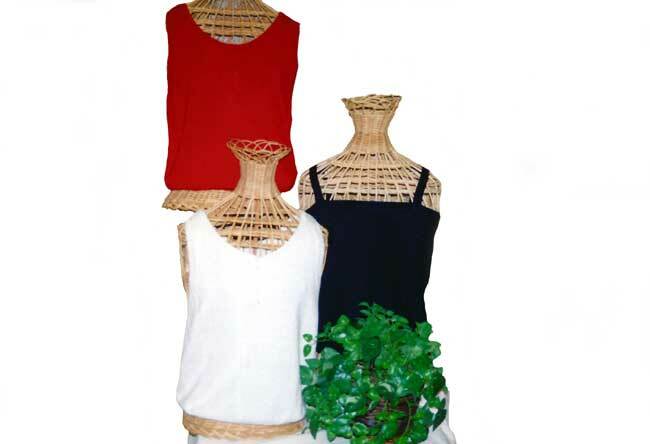 High or low scoop neck, high or low buttoned scoop, and elasticized. These are very kwik to knit and take a very small amount of yarn.